Learn more about our research team at Maryland. Learn more about our grad students at Maryland. Learn more about our student RAs at Maryland. Learn more about our project team in Cape Town. Learn more about our interventionists. Learn more about our lab alumni. Dr. Jessica Magidson is an Assistant Professor in the Department of Psychology at the University of Maryland, College Park. Previously, she worked as an Assistant Professor of Psychology at Harvard Medical School and as a Staff Psychologist at Massachusetts General Hospital. Her research focuses on evaluating brief behavioral interventions to address substance use in the context of medical and psychiatric comorbidity in the US and sub-Saharan Africa. Current active research projects include an implementation science trial to evaluate a paraprofessional-delivered behavioral intervention for substance use and HIV medication adherence in Cape Town, South Africa. She also has a funded line of research evaluating the clinical and cost effectiveness of recovery coaches, peers in substance use recovery, who are formally integrated into primary care. Prior NIH-funded research projects include an effectiveness trial evaluating a brief behavioral activation intervention to address depression and substance use treatment outcomes at Salvation Army Harbor Light substance use treatment center in Washington DC, and an evaluation of factors explaining the relationship between depression and HIV medication adherence among individuals living with HIV/AIDS and substance use disorders in Washington DC. In addition to research, she provides clinical care, training, and supervision for cognitive behavioral therapy-and mindfulness-based interventions for depression and anxiety disorders, substance use disorders, and co-occurring chronic health conditions. 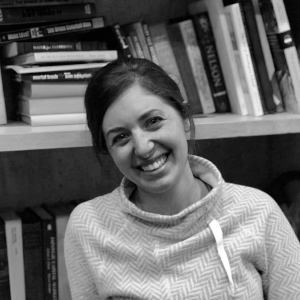 Emily Satinsky is the faculty research assistant and lab manager at GMAP. She is working on Project Khanya in South Africa, Project Peer Act!vate in Baltimore, and a systematic review on peer-delivered interventions for substance use in low- and middle-income countries. Previously, Emily worked at the Mental Health Foundation in London conducting research and developing peer-focused prevention programming for populations at risk of mental ill-health. Emily is passionate about improving access to mental health care locally and globally. She has conducted past research on psychosocial support services for children and adolescents and for refugees and asylum seekers. Hannah Tralka is an undergraduate research assistant at GMAP. She is working with Dr. Magidson on Project Khanya in South Africa and Peer Act!vate in Baltimore. 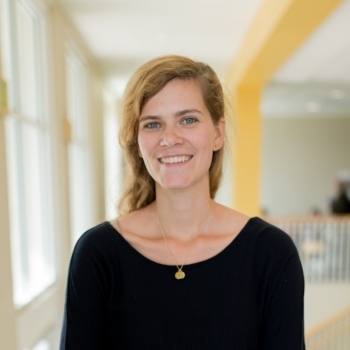 Previously, Hannah has worked at the UMD Motivated Cognition Laboratory as an undergraduate research assistant. She researched regulatory mode theory, unethical behavior, attention, and public health message interpretations. Hannah is also a peer educator at the UMD Health Center for sexual health education. She is passionate about helping people improve their lives, especially through mental and sexual health in minority populations such as the LGBTQ community. She is very excited to be a part of this lab and learn from this opportunity. Samantha Cohen is an undergraduate research assistant at GMAP. She is working on Project Khanya in South Africa and Peer Act!vate in Baltimore. Samantha also works as a Patient Care Volunteer at Children’s Hospital in Washington, D.C., and has plenty of experience working in clinical or educational settings abroad, including in Pula, Croatia, Costa Rica, and Zambia. Samantha also works for the University of Maryland Office of Accessibility and Disability Services as a note taker. She is passionate about and interested in global mental health initiatives, as well as making sure that underserved communities have access to quality mental health and physical health resources. Samantha is very excited to be working in this lab and to gain research experience working on projects she feels passionate about. Morgan Anvari is an undergraduate research assistant at GMAP. She is working on Project Khanya, Peer Act!vate, and the systematic review. 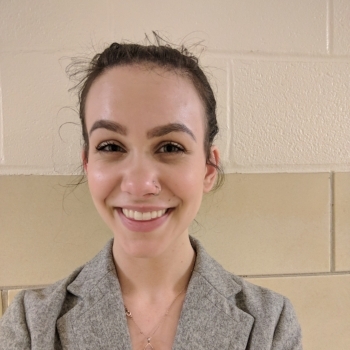 Currently, Morgan is also working at the Maryland Psychotherapy Research and Clinic Lab, where she is conducting an undergraduate thesis on therapist skills and exploration of feelings in psychotherapy. She is very involved in community service through the co-ed leadership service-based fraternity, Alpha Phi Omega. Morgan is passionate about novel forms of mental health care delivery and making mental health care more accessible. She is very excited to be part of this research lab and grow through this opportunity! Sybil Majokweni is a Senior Research Assistant in the HIV Mental Health Research Unit at the University of Cape Town. Her main research interest is the economic feasibility of up-scaling evidence-based interventions in developing countries. Sybil has worked on a parenting randomized control trial with Oxford University and a pre-treatment study on substance using women in South Africa with the South African Medical Research Council. She currently works on a study looking at the effectiveness of nurse-delivered care for adherence and mood in HIV in South Africa, and primarily works with Dr. Magidson on Project Khanya. 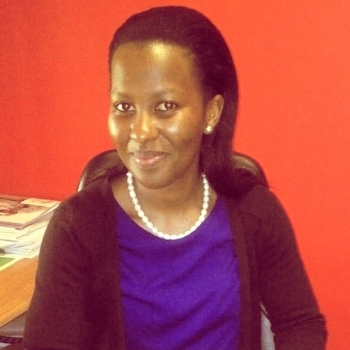 Neliswa Kotelo is a research assistant in the HIV Mental Health Research Unit at the University of Cape Town. She is working part time with Dr. Andersen on a study looking at the effectiveness of nurse-delivered care for adherence and mood in HIV in South Africa, and with Dr. Magidson on Project Khanya, a hybrid effectiveness-implementation trial for ART adherence and substance use in HIV care in South Africa. 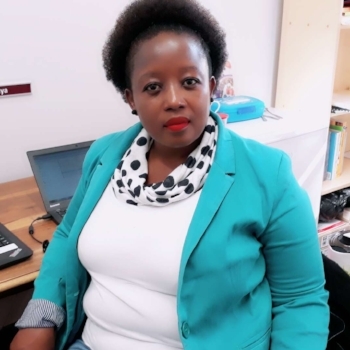 Previously, Neliswa has worked at Matrix Alcohol and Drug Rehabilitation Centre as a psychological counselor while doing her Honours practicum. Her main interest is in Cognitive Behavioral Therapy--she favors this approach as it is evidence-based and effective for a broad base of problems of varying severity. 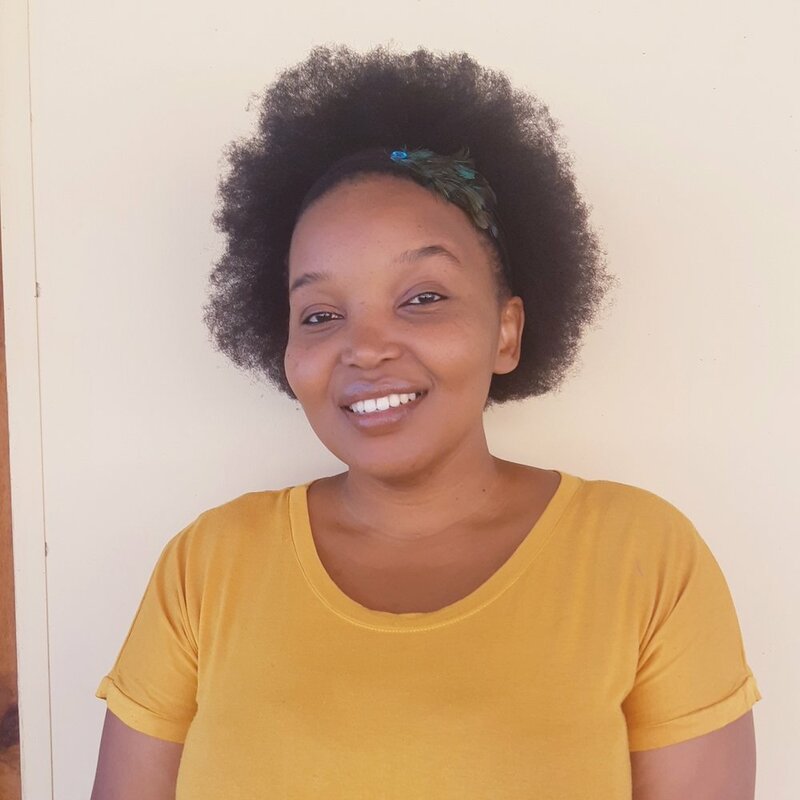 Sibabalwe recently joined the Project Khanya team as a research assistant in South Africa. She previously worked as an interventionist at the Medical Research Council, in collaboration with Research Triangle Institute (RTI) International, with Dr. Myers and Dr. Wechsler on a pilot pre-treatment study aimed at linking young women with substance and sexual abuse treatment services. Additionally, Sibabalwe worked with Dr. Carney on a pilot study aimed at delivering evidence-based, manualized, behavioral interventions to a small group of young women and one-on-one intervention sessions with teenagers and their parents. She has also worked as a senior research assistant on Project Mind with Dr. Myers, as well as a research assistant on a pilot study on text-messaging and community-based antiretroviral therapy to improve antiretroviral adherence among pregnant women living with HIV in South Africa at Stellenbosch University with Professor Nachega and Dr. Skinners. Valerie Braddick was a clinical research coordinator on Project Khanya, a hybrid-effectiveness implementation trial for ART adherence and substance use in HIV care in South Africa. Valerie worked with Dr. Jessica Magidson at Massachusetts General Hospital/Harvard Medical School, and continued her work with GMAP during Dr. Magidson's first semester at UMD (through June 2018). 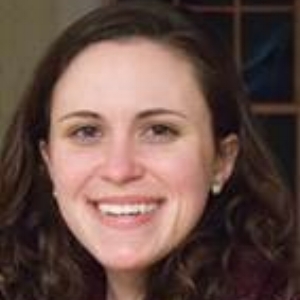 Valerie recently began a full-time research coordinator position in the OCD & Related Disorders Program at Massachusetts General Hospital in Boston, MA. She is applying to medical school for matriculation in Fall 2019. Kayla was a summer research fellow through the BSOS Summer Research Institute Scholar program. Kayla is a senior at Morgan State University. Her research interests include the effects of childhood trauma and social functioning in adolescents. She is currently an ASCEND scholar (A Student-Centered, Entrepreneurship Development), where she is developing her own research project. Her experience with GMAP helped prepare her for graduate school applications and provided her with new research skills.